Maxis Cigar Lounge is conveniently located at 749 Hempstead Tpke. in the heart of Franklin Square, Long Island, New York. Call us today at (516) 505-1489. 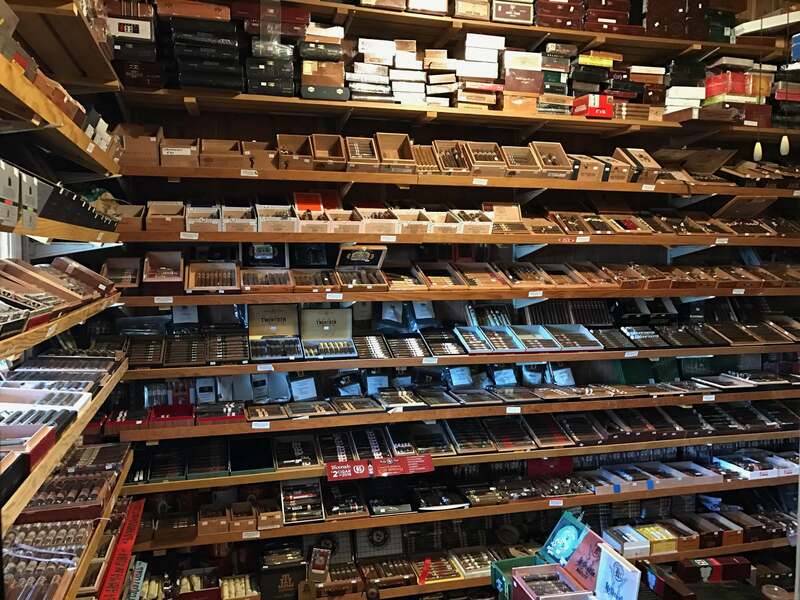 Our walk-in humidor features a host of top brands for the discriminating cigar smoker. We also feature a wide assortment of Cutters, Lighters and Humidors to enhance your smoking experience. 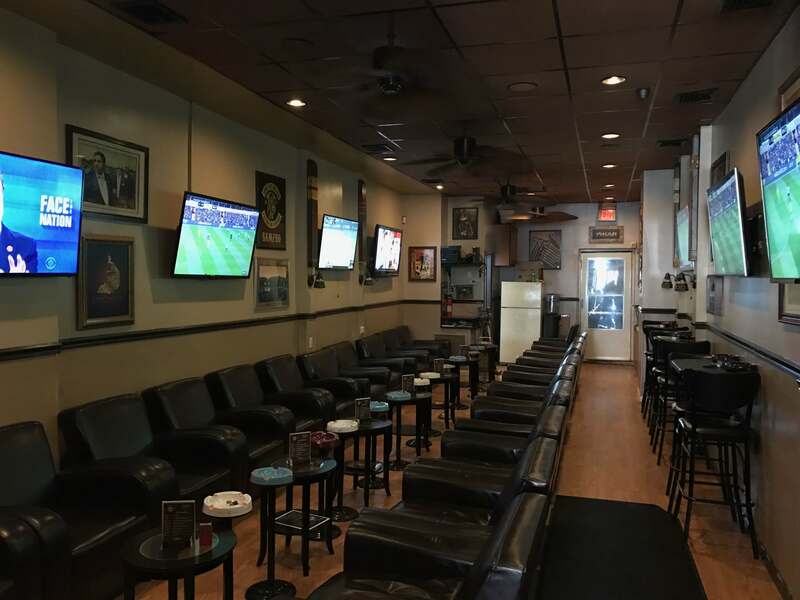 Our Cigar Lounge features ample seating and 8 wide-screen TVs. We have WIFI so feel free to bring your laptop, sit and enjoy while you work. Feel free to stop and enjoy a cigar, and while you're here join our mailing list so that we can keep you updated on forthcoming events. So we look forward to seeing you soon.